Serendipity Summer is a wonderfully written love story reminiscent of classic old movies with its simplicity, angst, sweet romance, goofy moments and comedy. The author provides excellent visuals with descriptive scenes and characters we care about—Anna, a warm, courageous woman with admirable strength and Jake, who will ultimately win you over with his tender heart. Both characters are realistic with problems and insecurities everyone experiences, including all the awkward moments often glossed over or excluded in fantasy-based romance. The story moves along quickly. The dialogue is great. Many readers will identify with Anna’s reality of single parenting and co-parenting in difficult circumstances. Many will also relate to her conflicted feelings about committing to a new relationship. Lovers of romance will thoroughly enjoy this book. I had the opportunity to interview the author, Laurie Kozlowski, on my radio show, Heart-to-Heart with Kyrian. Here is a podcast of that interview. Laurie Kozlowski resides in Northeast Georgia with her daughter and husband. 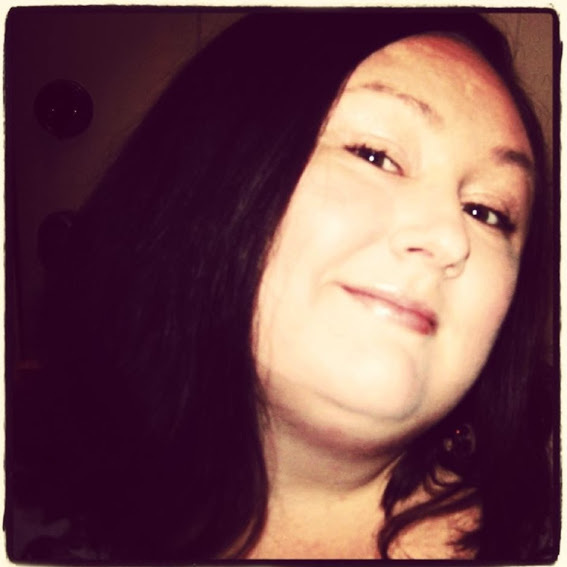 Having small town roots, she’s intrigued with the charm, drama, and humor of the south, often weaving those themes into the fiction she writes. 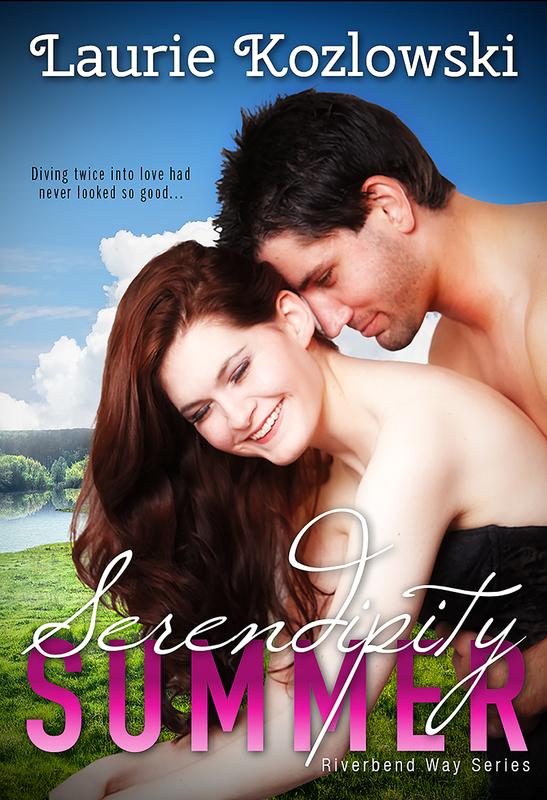 Her first contemporary romance book, Serendipity Summer, is the first of four books in the Riverbend Way Series. The Riverbend Way Series is contemporary small-town romance fiction. The series touches on serious modern day issues, a twist of earthy and sometimes bawdy humor, and a heavy dose of love. Laurie enjoys incorporating family-centered themes and stories including friendship, hope, and healing. She also writes under the pen names of Roxie Nash and Lulu Zoko. When not writing, she loves to make music and jewelry, picnic near the river, or catch the latest comedy or drama flick at a local cinema. She hangs out mostly on Twitter @lauriekozlowski when she isn’t “moming”, writing, or driving her husband crazy. Thank you, Laurie, for being a guest on our show. I enjoyed chatting with you. You are a genuine, courageous and inspiring woman. I wish you the best of luck in your journey. © Copyright November 6, 2014 by Kyrian Lyndon at kyrianlyndon.com. All rights reserved. No reproduction permitted without permission.